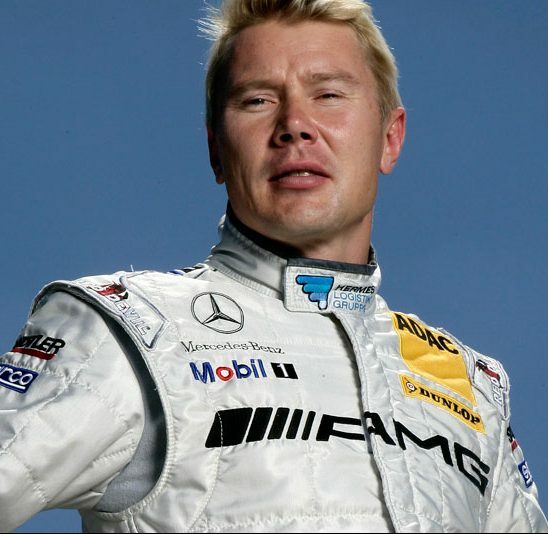 Mika Hakkinen is a Finnish former professional racing driver. One of the few to beat Michael Schumacher in a straight fight, he was twice crowned world champion at the end of the ’90s for McLaren. But if it wasn’t for the skills of trackside medics, who performed an emergency tracheotomy after a crash in practice at Adelaide in 1995, it would have been a very different story. Hakkinen’s comeback meant his relationship with Ron Dennis transcended the norm of driver/team boss – much as with Ayrton Senna at the start of that decade. His ’98 title came after a nerve-jangling head-to-head with Schumacher at Suzuka, while the second, in ’99, should have been easier after Schu broke his leg at Silverstone, but was punctuated by errors – most famously at Monza. 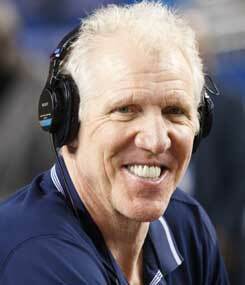 Again, a masterful performance in Japan sealed the deal. His greatest win came at Spa in 2000, when he defeated Schumacher with a dazzling pass a lap after the German had edged him onto the grass at 200mph.